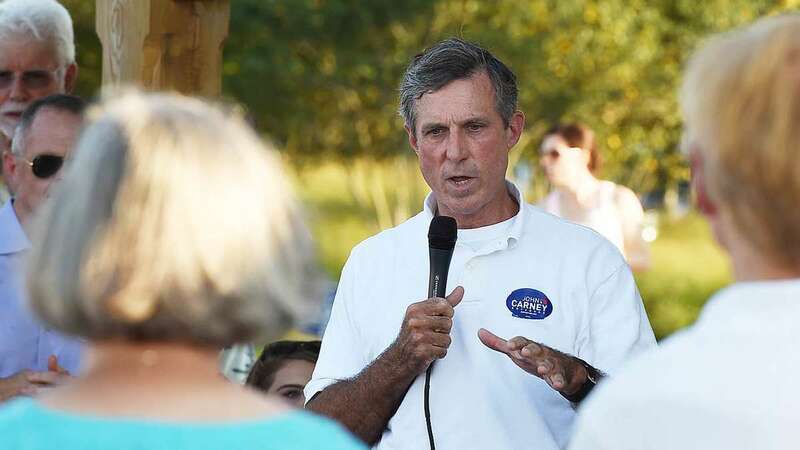 Delaware gubernatorial candidate John Carney wrapped up his campaign kick-offs with an event in Lewes Tuesday. 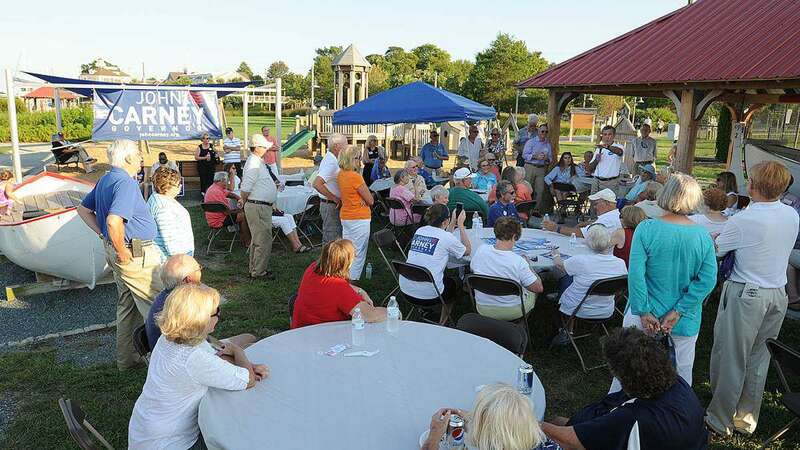 The Democratic congressman met voters at an outdoor event at Canalfront Park, and promised to create jobs and improve the state’s economy. 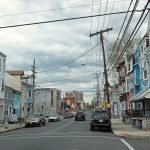 “All the anxiety you see out there among Americans and Delawareans playing out in this presidential campaign is because we’ve lost so many of those jobs that enable people to lift their families out of the middle class,” Carney told supporters. 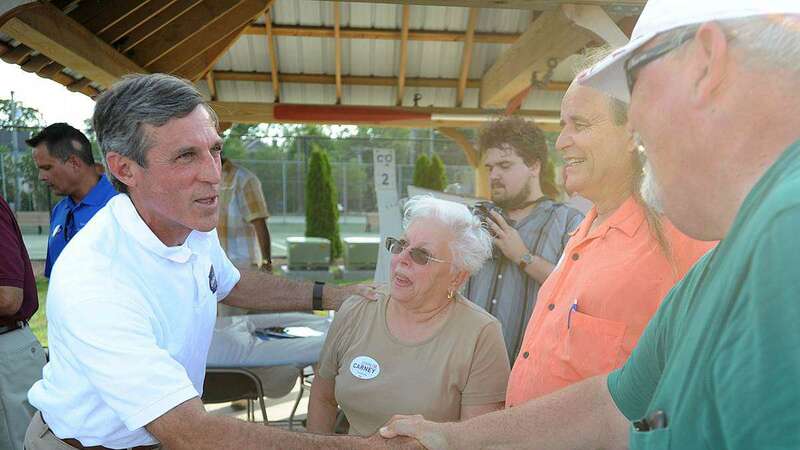 Prior to Tuesday’s event Carney hosted community barbecues in Wilmington and Newark, and a spaghetti dinner in Dover. 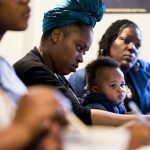 He said he will continue to hold discussions with residents during what he calls a grassroots campaign, and announce his proposals to improve the economy, education and criminal justice. 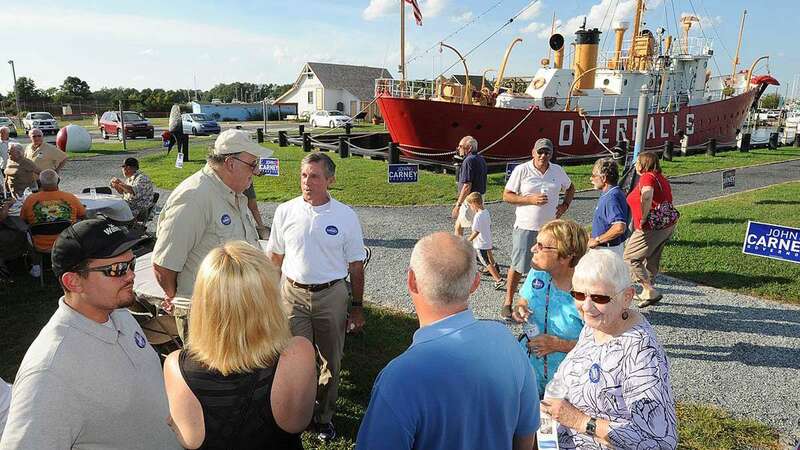 “I’ve always believed in the Joe Biden axiom that if you want to get elected in Delaware you should come to Sussex County first and develop a relationship with the people of Sussex county, which is what I’ve tried to do,” Carney said after the Lewes event. 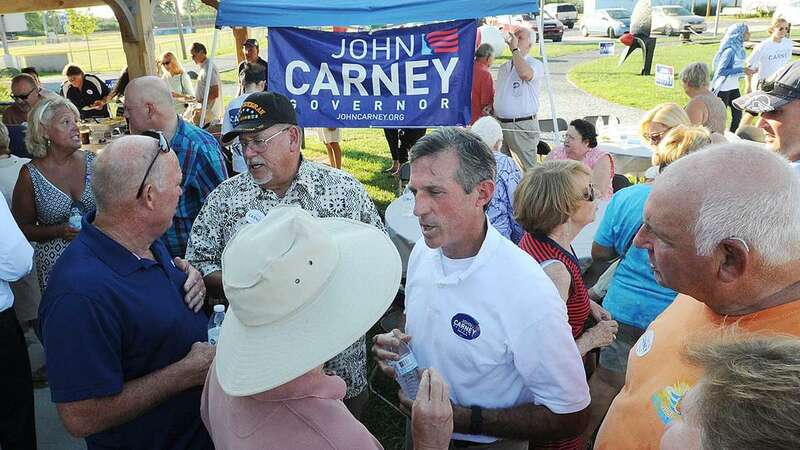 Carney is the only Democrat on the gubernatorial ticket. 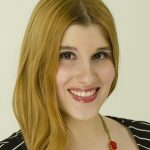 Two Republicans—State Senator Colin Bonini, R-Dover South, and former Delaware State Trooper Lacey Lafferty—will face off in the republican primary election next month. Air Force veteran Sean Goward also is running a campaign as a libertarian. 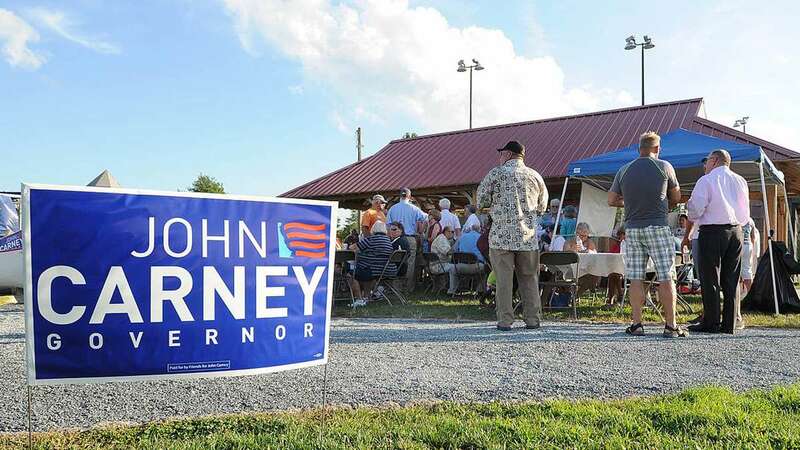 This is Carney’s second bid for Governor—he lost against Gov. Jack Markell, D-Delaware, in the 2008 primary. Prior to the election he served as Lt. Governor during Ruth Ann Minner’s term. 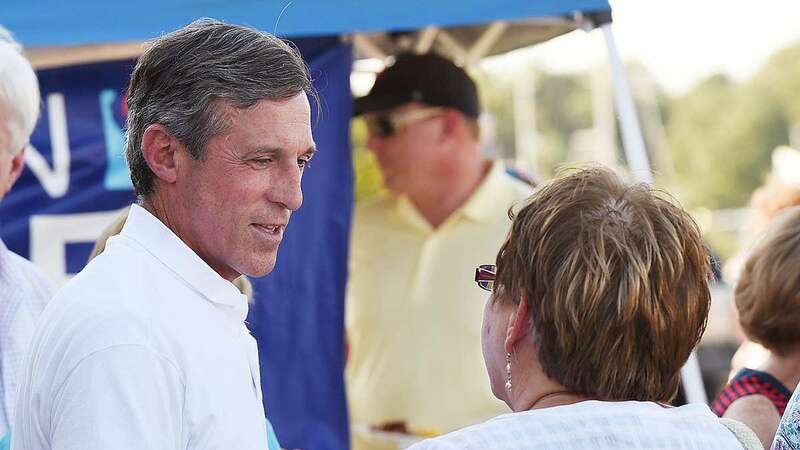 Carney has been a U.S. Representative for Delaware since 2011. 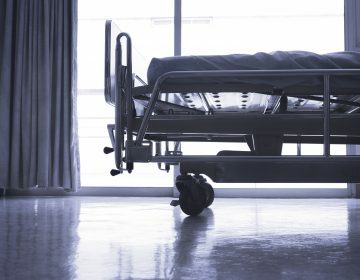 “We need to start electing people who can get the job done, who know the way in Delaware and who haven’t been here just two days and think they can answer all the questions—listen, learn and work with them,” said Joe Conaway, who previously has served as County Administrator, Mayor of Bridgeville, President of the Woodbridge School District board and Chief Deputy Insurance Commissioner. He said he has supported Carney since he was Lt. Governor in 2000. 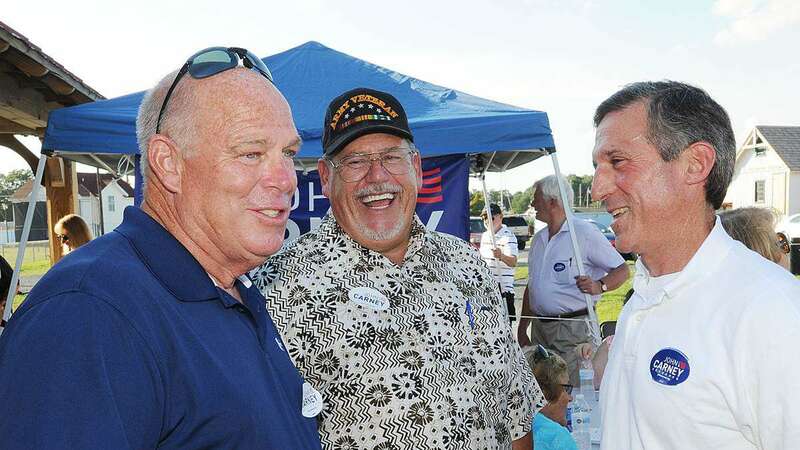 “I find him to be an outstanding person, I think he’s qualified, more so than most folks who aspire to this position, he’s a man of integrity, he can get things done, he reaches out, he wants Delaware to be better,” Conaway said. Lewes Mayor Theodore Becker said he’s known Carney for several years and admires his political achievements. “I think he’s been excellent at reaching across the aisle to work with both sides, and I think as we go forward that’s going to be very important, whether it’s at the state level or national level,” he said. Speaker of the House, Rep. Peter Schwartzkopf, D-Rehoboth, said he and his colleagues in Legislative Hall have a strong relationship with the candidate. 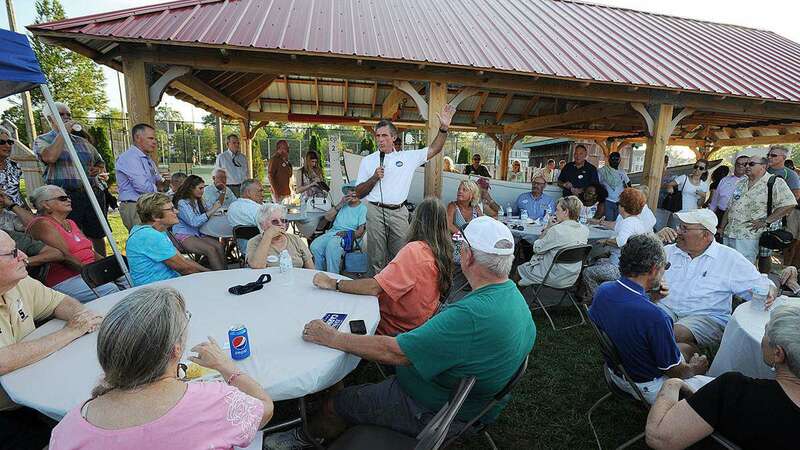 Several Sussex County residents also said they attended Tuesday’s event to support Carney. Jim Bertholet of Milton said Carney was a strong congressman and lieutenant governor, and will vote for him in November. 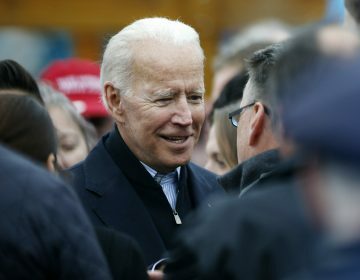 “He’s been trying to fight to bring two sides together in Congress as much as he can and anyone trying to fight and do that I’m going to support,” he said. Carol LaBruno of Lewes said she looked forward to talking to Carney about the needs of Sussex County residents. “It’s not a matter of what party you belong to, it’s a matter of who is doing the best job and who can continue to do the best job,” she said. 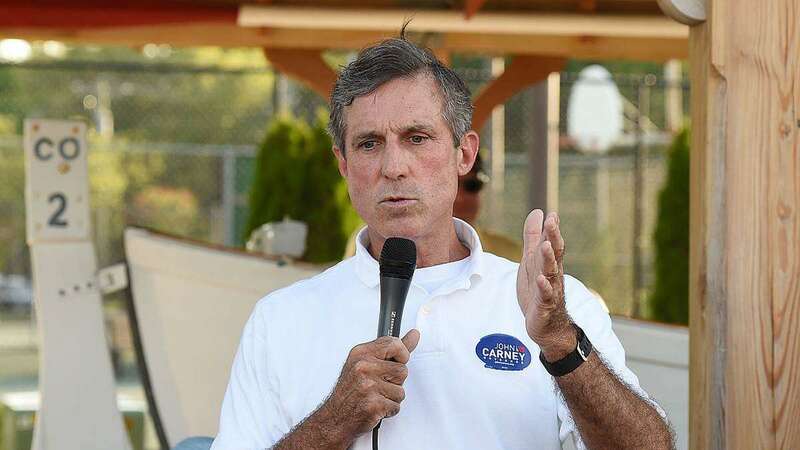 Carney said as representative of the minority party in the U.S. Congress, he has worked with Republicans on several issues. Carney said his ability to work well with others, as well as his experience, makes him the most qualified candidate. 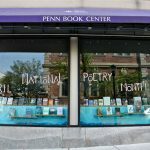 “I believe I have the broad range of experience, I think our ideas will be better [than the other candidates] in how we will create jobs and make our economy more attractive for business, and how we’re going to improve public schools,” he said.